Nowadays business is moving to online. Every business owners those who do business offline wish to move their business to online to increase reach and claim its presence. It’s not like old days that people physically go to the store and buy things and needs. Instead, they would like to purchase items from their home. Especially in this digital world, they have all the platforms and facilities to fulfil their requirements. That is why entrepreneurs want their own website. But the real problem is to find a budget plan for the platform which they are choosing.it may change depends on the type of e-commerce shopping cart, mobile application, web-application, etc. You can build a website with a few bucks with little effort; while on the contrary, a good site with a standard budget. The range of pricing depends on what is inside in it and website development company that crafts it. The listing below suffices few ideas on a budget plan for your site. Design: we have to decide the customization part of your site. What type of theme do you want? You want to create images or should professionals take it? Or you want a custom design for your ground up? Content: content is relevant. How much unique content our website needs? The quantity of material we need? The number of pages? Who will write the content or you need to seek help from content writing services? Functionality: will you need payment options? Integration with third party websites or tools? Do you want to make website SEO perspective? Do you want customer portal or flash design etc.? After you make a list of specifications you have to pursue the plans. A web development agency will need this information from you. This project should match with your specifications. Content disconnects: it’s more time consuming and expensive to create that people realise. Companies assume they have an employee to write content and they learn too late that is an impossible task. Functionality disconnects: firms get discouraged in the middle of the project when they request developers to maintain the budget. 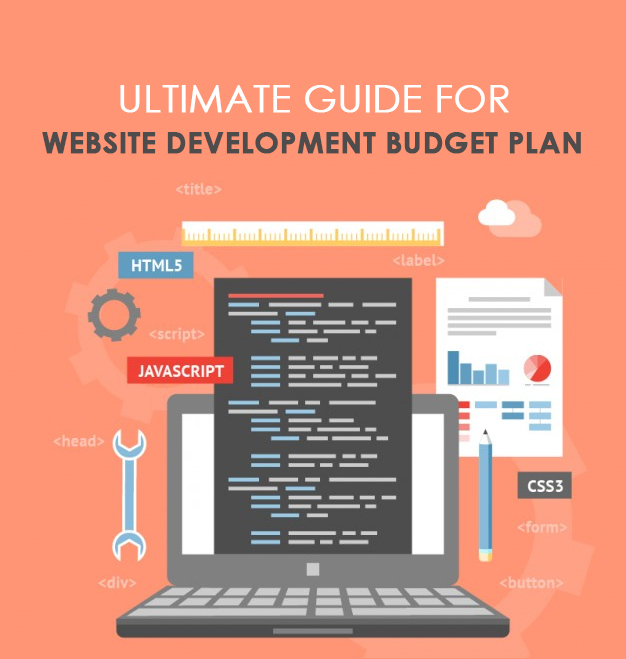 By following this plan and there by taking care of the obstructions prevalent in the development of a good website, you will be able to save both money and time. Also, you can make a much better website development plan. Otherwise, you better consult a reliable and trustworthy web design services within the constraints of your financial backup.